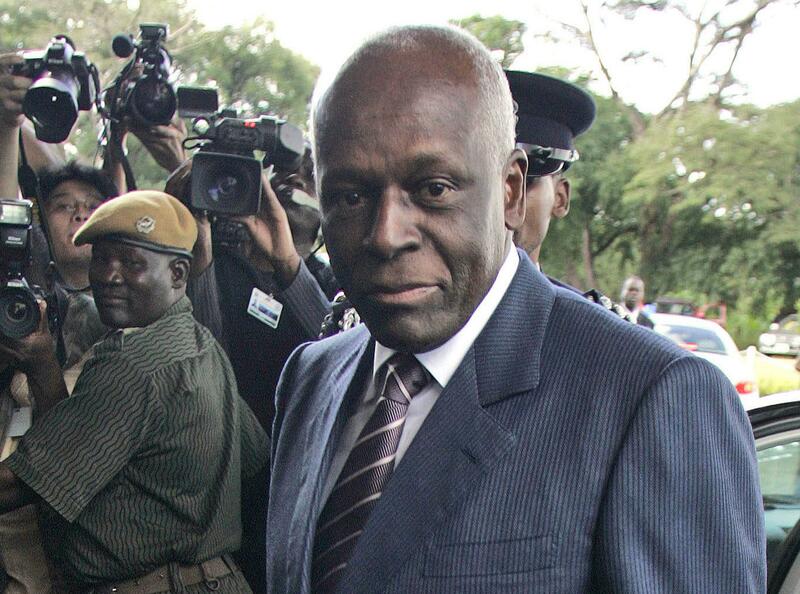 JOHANNESBURG – The former president of Angola on Saturday said he made mistakes during his long rule but was holding his “head high” as he stepped down as leader of the ruling MPLA party. In departing remarks, the 76-year-old dos Santos said he had not expected to be in power so long and that no “human activity” is free of mistakes. “I accept that I also committed them,” said dos Santos, who was in power during most of Angola’s devastating civil war and an ensuing building boom. However, corruption and human rights concerns hurt the southern African nation’s international standing, and poverty remains entrenched. The former president, who has had health problems, did not run in elections last year and instead campaigned for Lourenco as the ruling party’s candidate. Despite the show of unity, divisions emerged soon after the election. While some observers did not expect Lourenco to move boldly against his predecessor’s legacy, one of the new president’s first acts was to fire Isabel dos Santos, the former president’s daughter, as chair of state-owned oil company Sonangol. Jose Filomeno dos Santos, son of the former president, was fired from his post at the helm of Angola’s sovereign wealth fund. Angola’s main opposition party, UNITA, has questioned how far Lourenco will go to dismantle state corruption. UNITA alleged fraud in last year’s elections and mounted a court challenge that failed. Published: Sept. 8, 2018, 9:48 a.m.